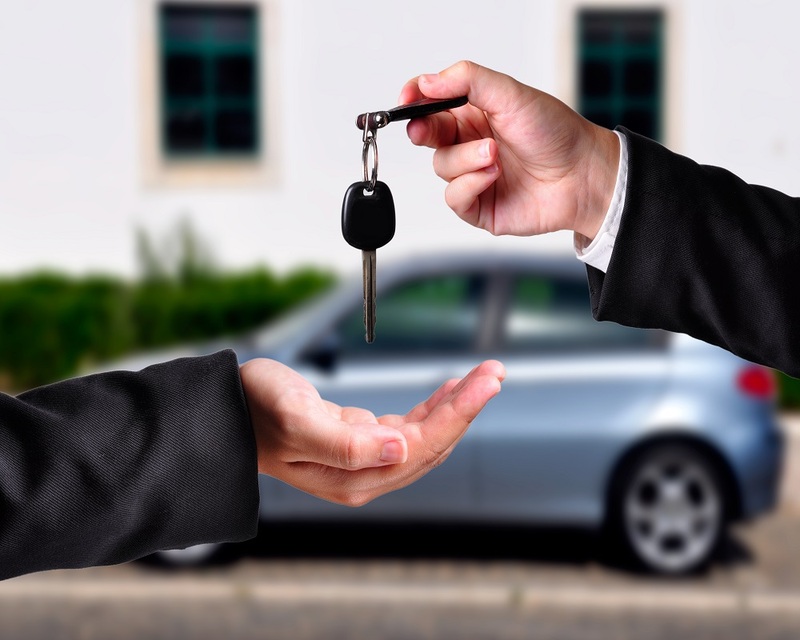 According to our cooperation with renowned rent-a-car company Sixt we provide the most optimalprices and possibility of delivering vehicles worldwide. Goris Travel agency offers you quality rolling stock of high tourist class, as follows: cars, minibuses, buses. We organize transfers to/from airports (Tivat, Podgorica, Dubrovnik, Beograd ), ports, bus and railway stations… to/from Your destination, hotel or private accommodation. On your request, Gorbis can organize transfers to neighbor countries. Transfer may be organized with or without guide. More information you will get if you fill the formulary with your request.